The Authorised Gas Tester's role is critical in testing for and ensuring safe working atmospheres, in particular: permit controlled confined spaces, and prior to and during hot work for both open and enclosed spaces. 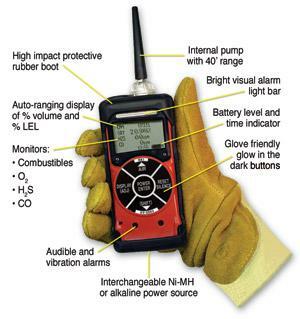 It will enable one to read and interpret correctly information as obtained from the gas detection means available. 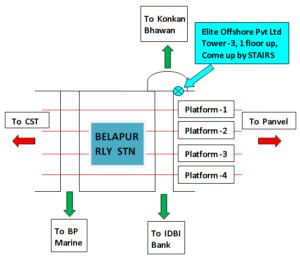 The Course has 3 levels which demarcate the competency for type of area to be monitored. In this case one level is not higher than the other level. Safety Officer, Deck officers, Management Level Officers who would like to be Authorised Gas Tester.